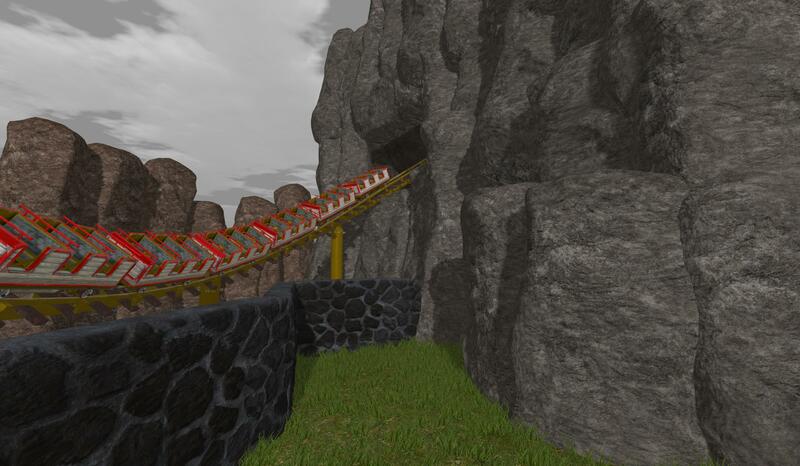 I had a lot of time to spare this evening, so I spent most of my day making a nice RockSet that you can use for your parks. Not only that, but the RockSet itself has many varieties. From Casual Stones, to Cobblestone walls, to Cliffside Construction all bundled together in a neat package. 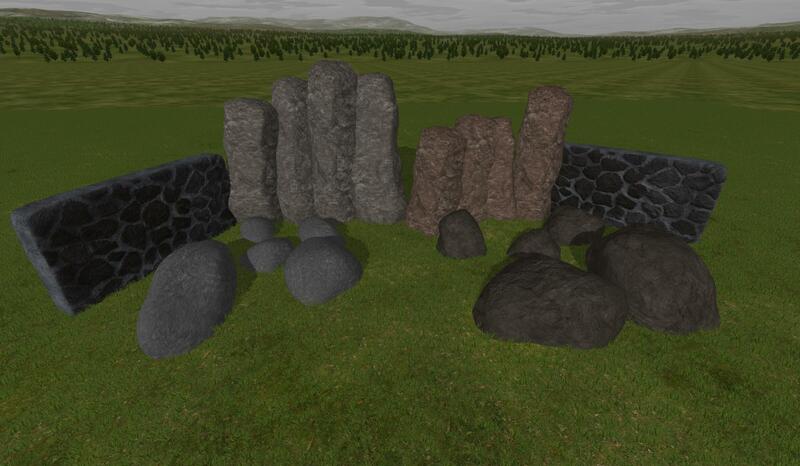 The set is also VERY well optimized, each rock with 3 LOD's going from 1500 to around 70 poly's. I really hope you guys enjoy this set! Below are a couple of pictures I whipped up to show off the creativity these rocks could provide. (All done by me within 20 minutes). There IS some slight problems with the Cobblestone walls, the corner of one side is blurred as well as there are some color differences that can ruin the seamless effect. Simply fix these problems by flipping the wall around. Will be fixed when I have the time. WinRar or a similar program is needed to open these files. You can download WinRar here. Last edited by mrcrolly on June 26th, 2015, 12:35 am, edited 3 times in total. can I put these in the seeds thread? Time to keep Dapalm amused! Why do I say like this? 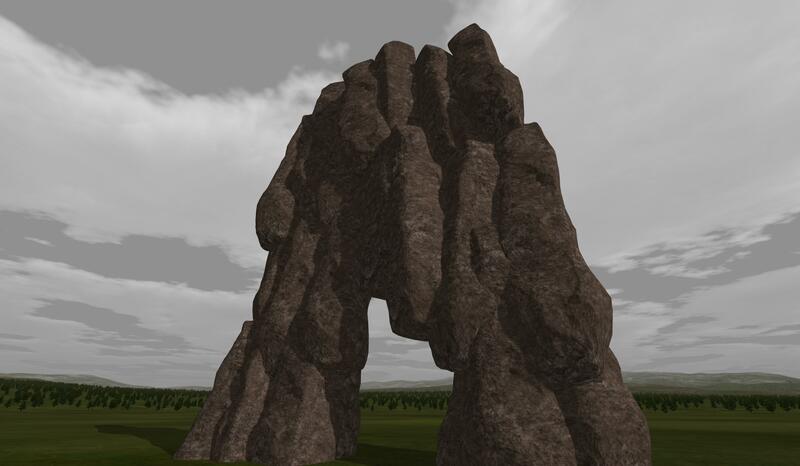 I find Dapalm's rocks amazing! ^ Lol. That's actually funny because I told him the same thing before I released them. You need WinRar or a similar program. Here is the link to download Win-Rar.